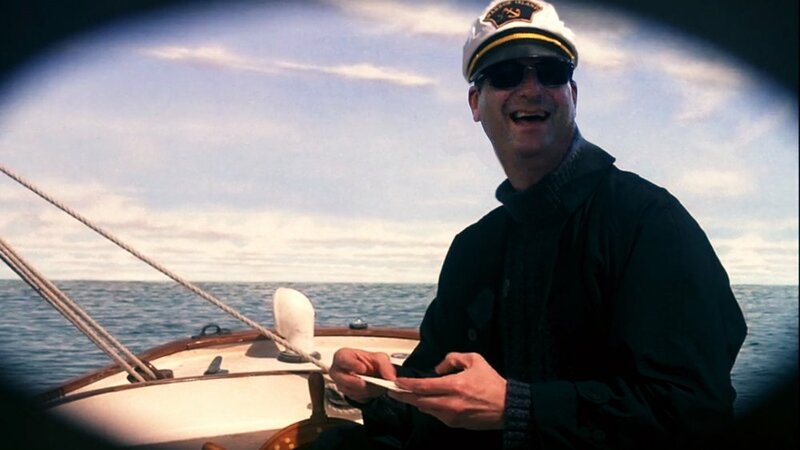 Thanks to Tim Gmeiner at SoundRzn, an awesome local graphic and sound design studio, for this hilariously photo-shopped image, starring our very own Captain Philip. Yes, the boat is a Friendship Sloop – no, it is not the Liberty, but it is prominently featured (and destroyed!) in the final scene of a 1998 movie. Can you guess…?